The Benetti 105 Tradition is a 32 meter super-yacht featuring all the characteristics of a mega yacht, blending tradition with innovation. 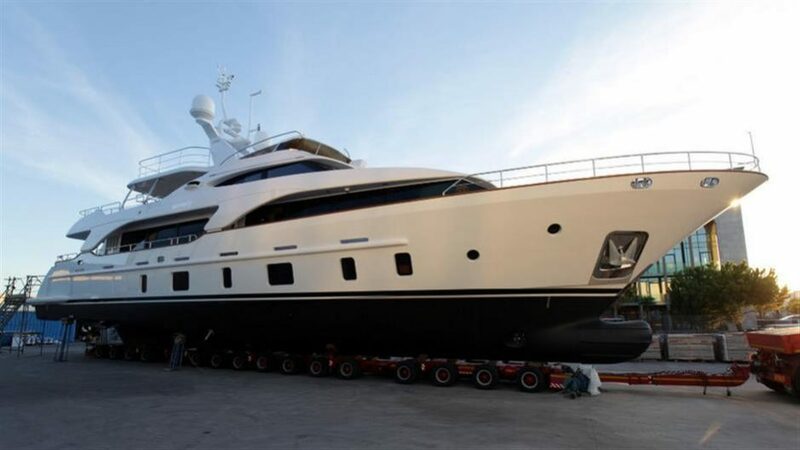 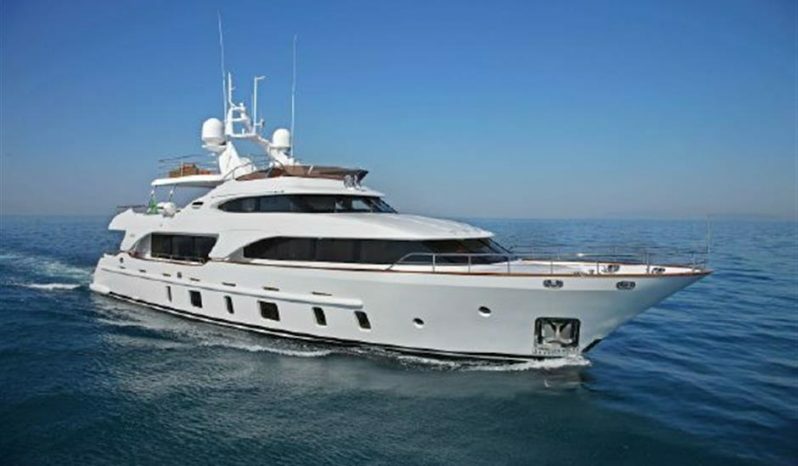 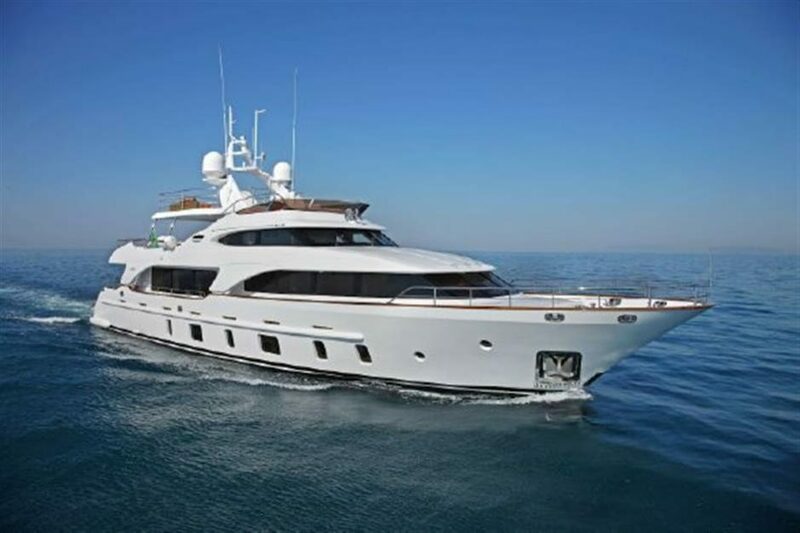 This Benetti 105 Tradition was delivered in the early 2012 and is presently in amazing condition and few hours for a displacement yacht. 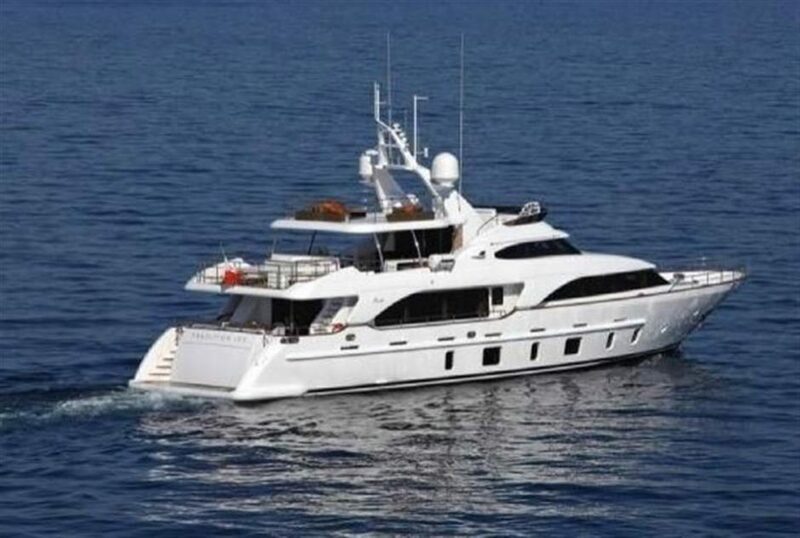 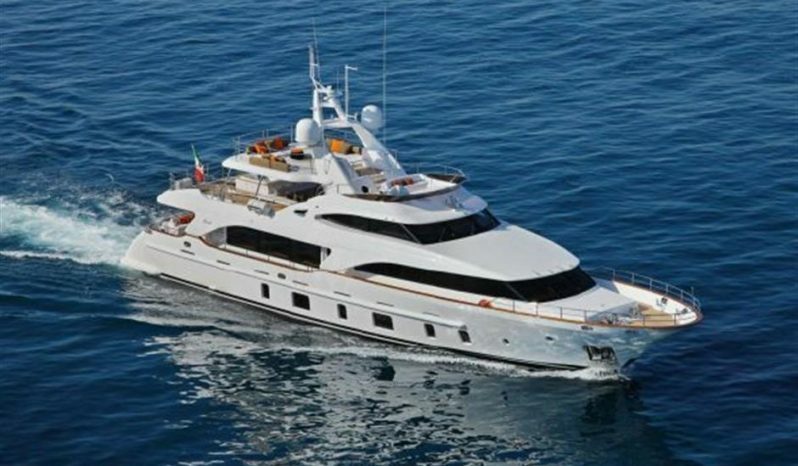 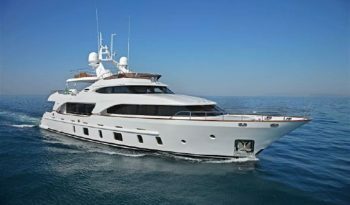 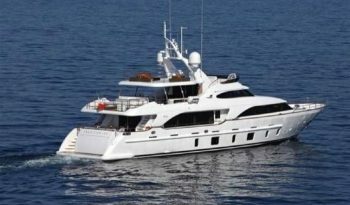 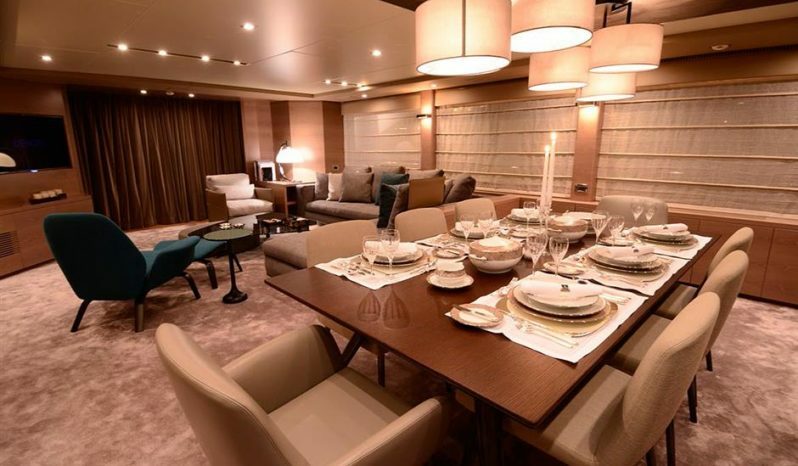 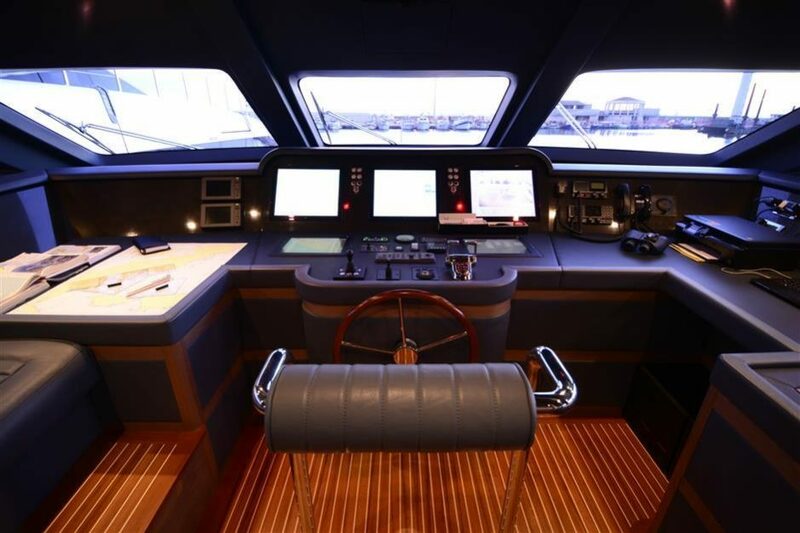 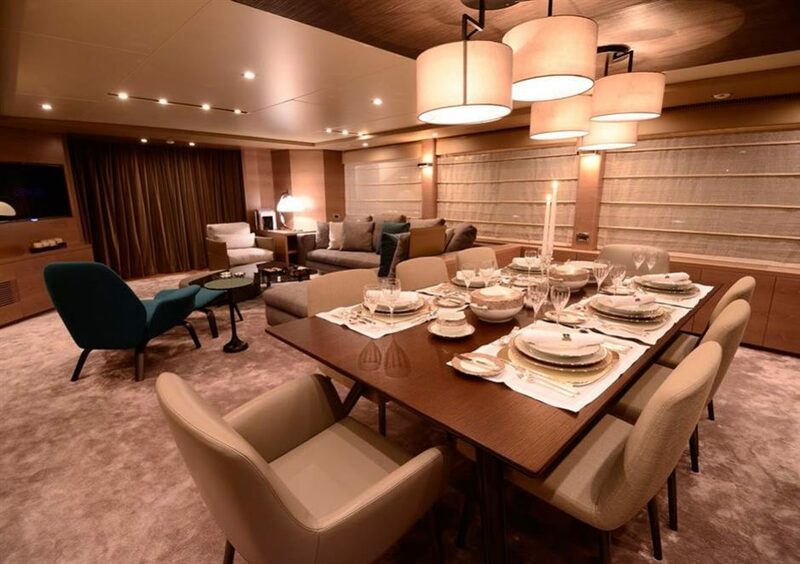 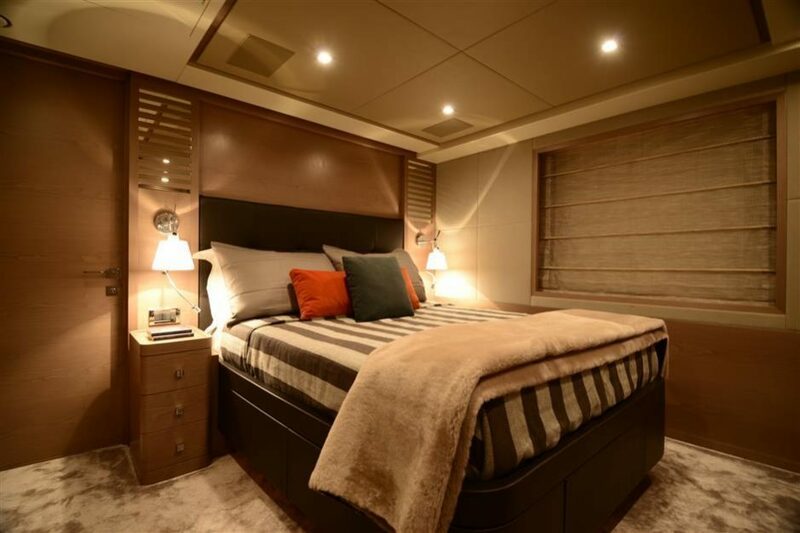 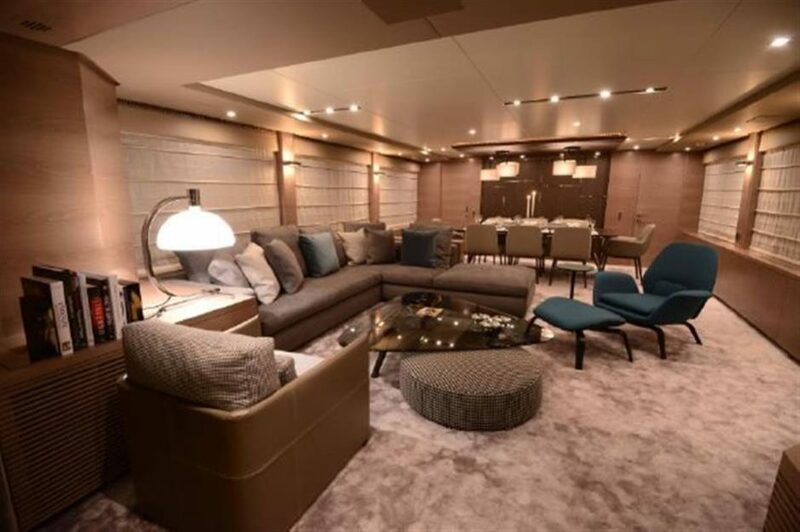 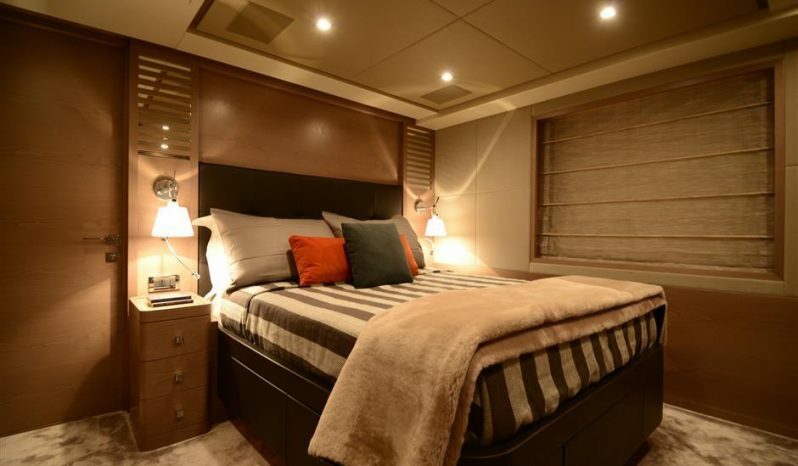 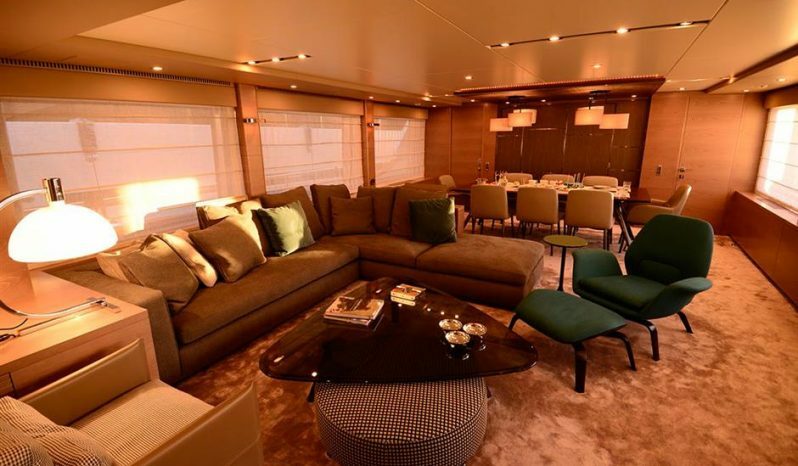 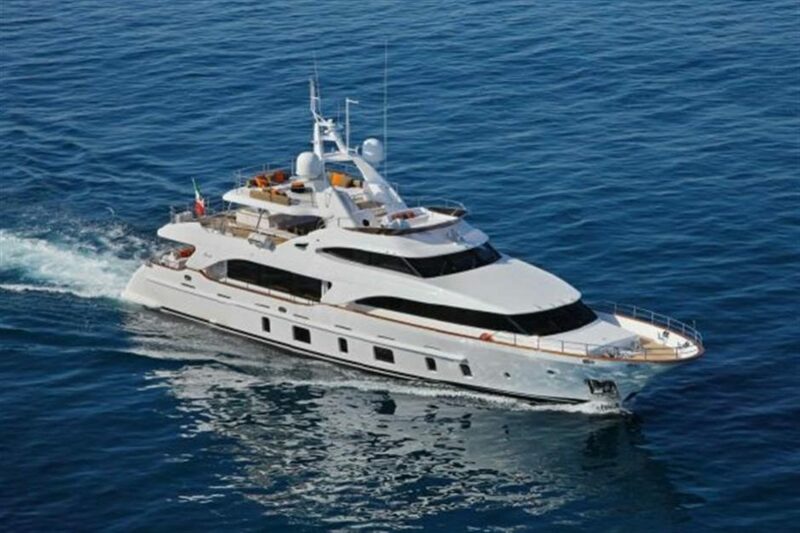 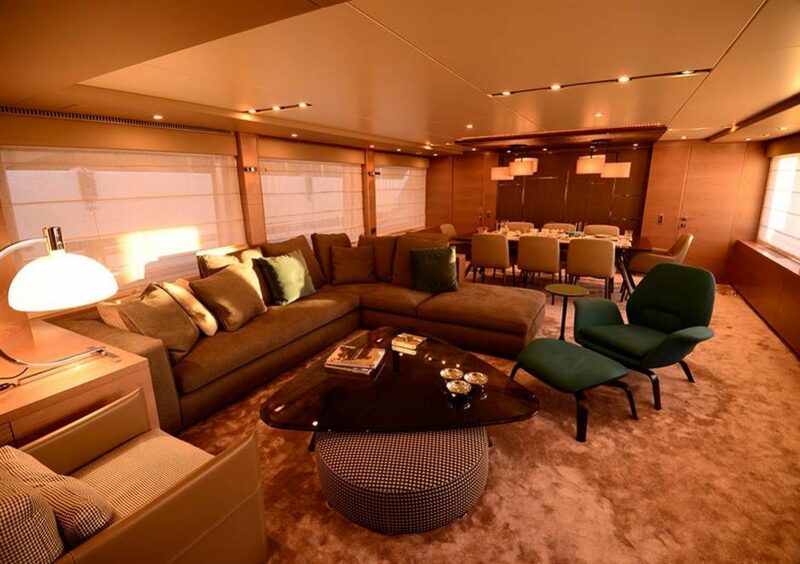 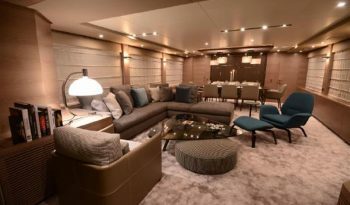 One of a kind, its compact dimensions and well-designed layout of the Benetti 105 Tradition, enclose design solutions, technical equipment and practical, comfortable spaces typical of much larger yachts. 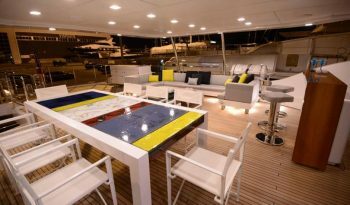 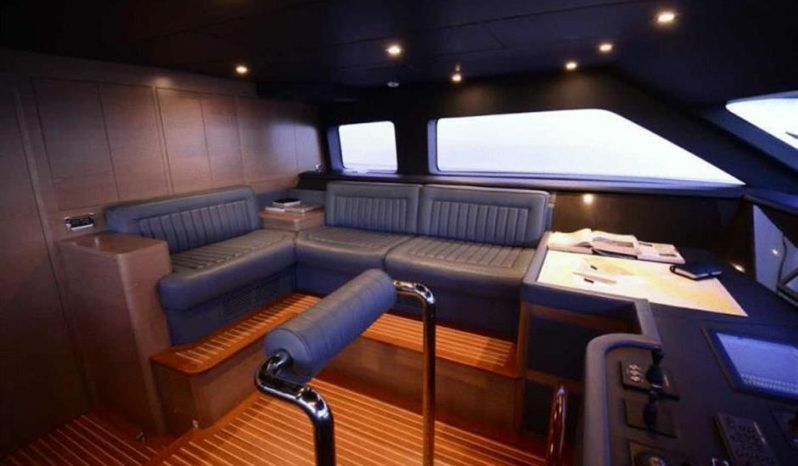 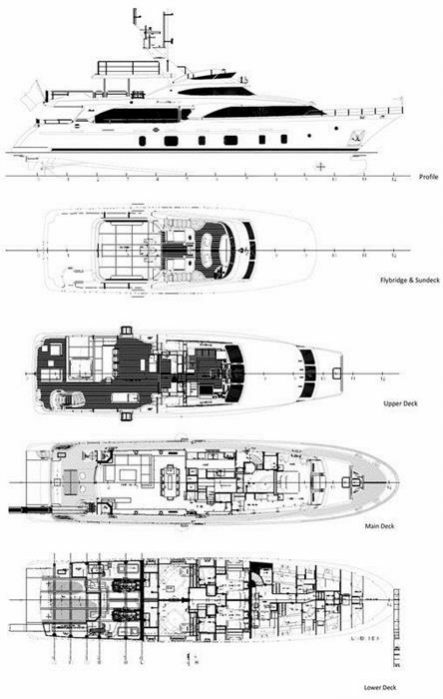 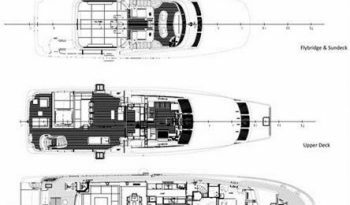 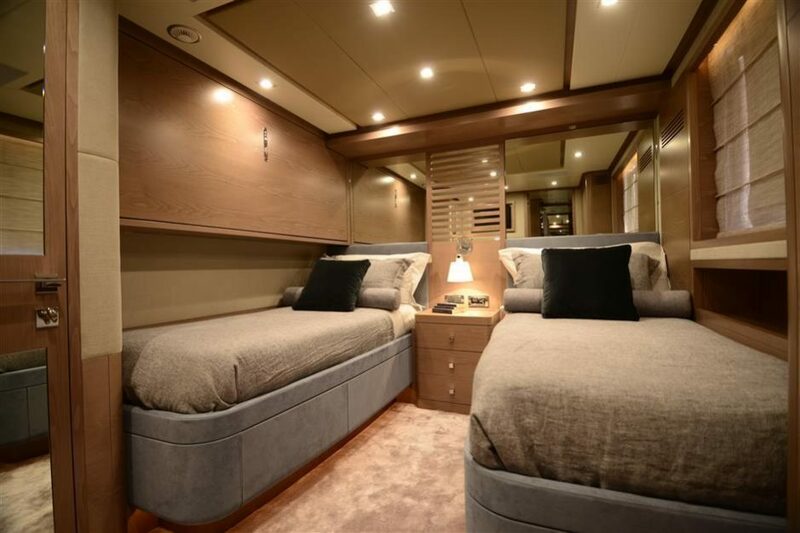 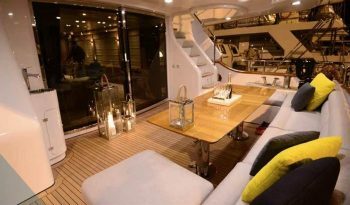 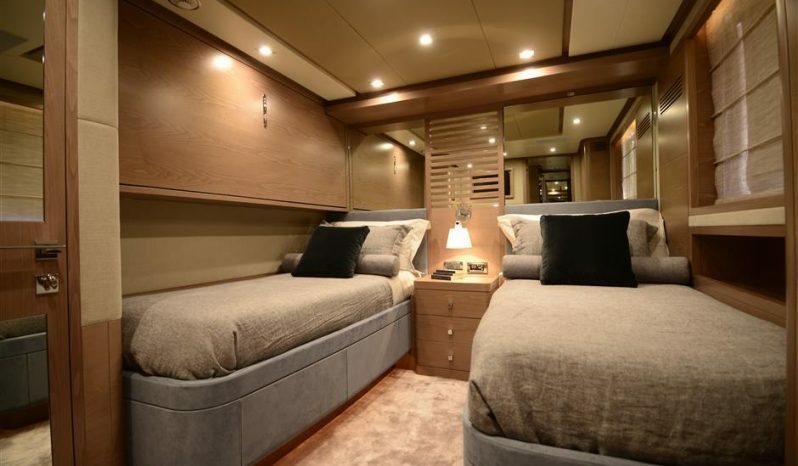 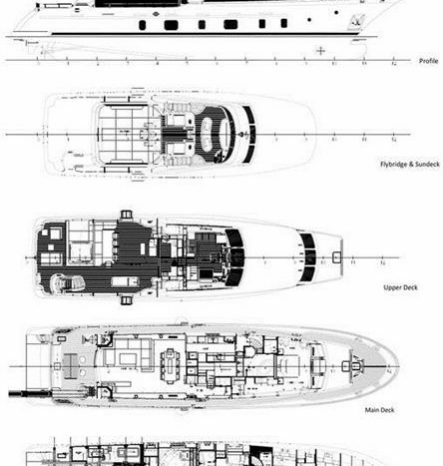 She features three and a half decks; however the sundeck being very large and practical, it guarantees the same comfort as a whole deck. 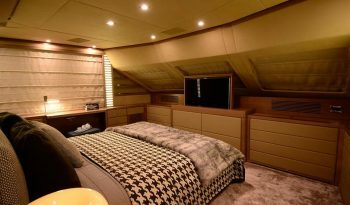 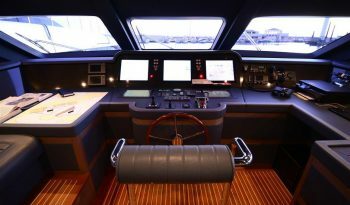 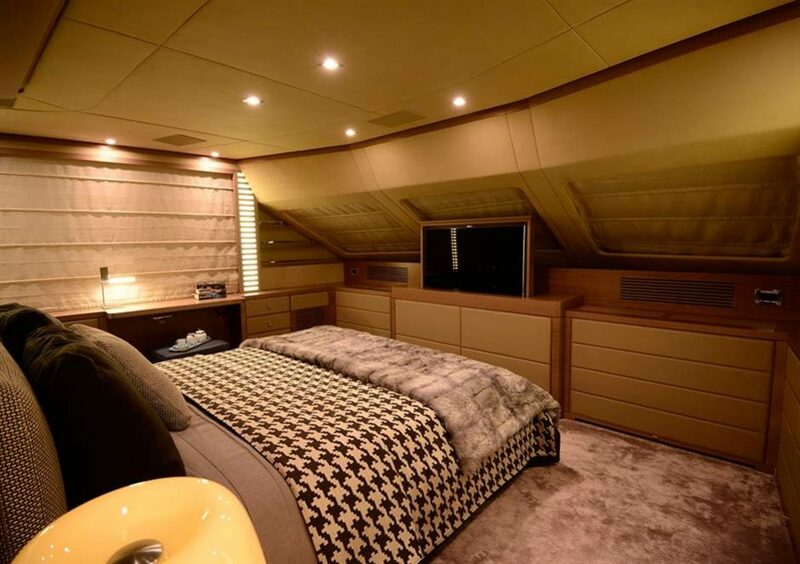 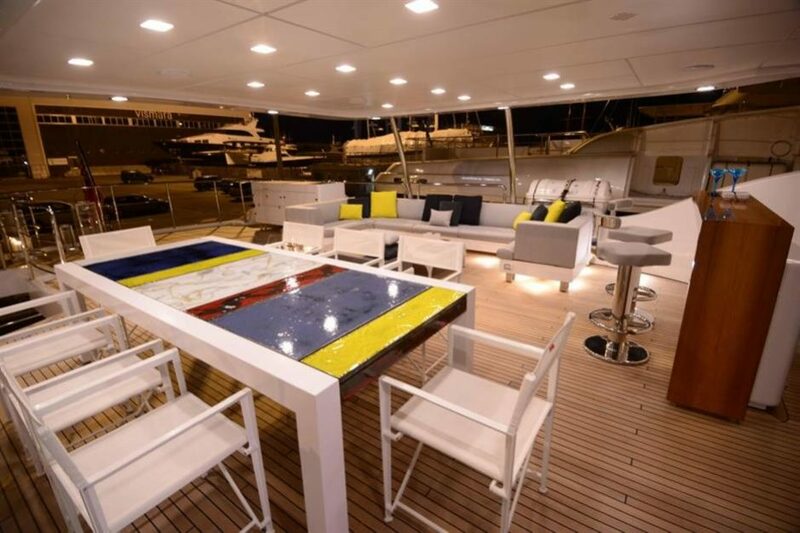 The yacht has a permanent crew and professionally maintained, viewings are highly recommended.